Last week, 30.11-1.12, ROBBO™ participated in Europe’s leading startup event in Helsinki. 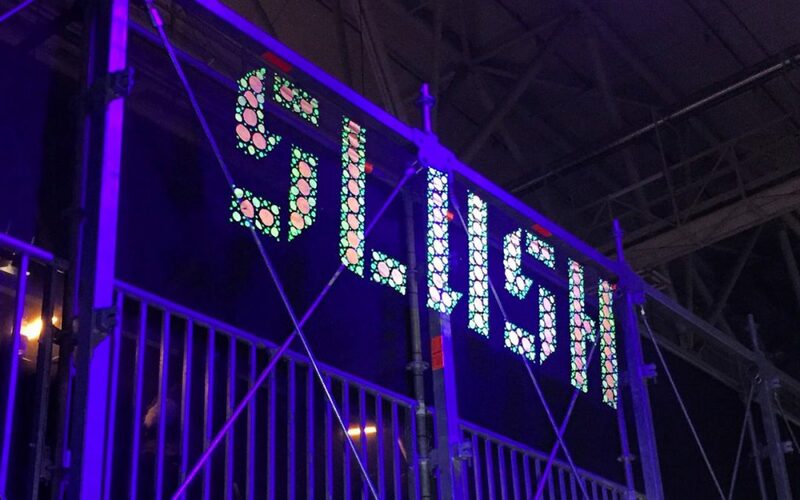 Hundreds of startups, investors and partners participated in Slush this year. Slush was a great opportunity for ROBBO™ to broaden its network within the tech-startup industry and listen to interesting and inspiring speakers. We had ROBBO™ stands during both days which were really successful and we met potential new partners as well as students and other startups who shared our passion for coding. ROBBO™ team is already looking forward for Slush 2017!